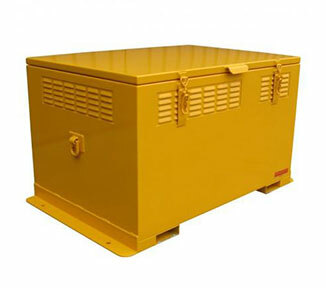 Replace the spill trays, add some shelves, or repairs the door handles to your indoor metal corrosive cabinet. 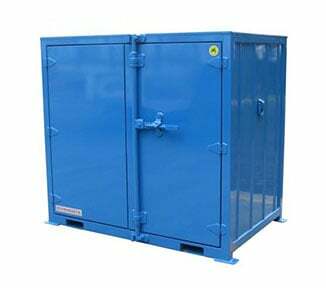 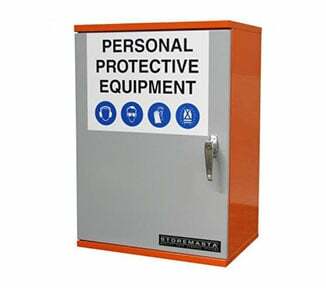 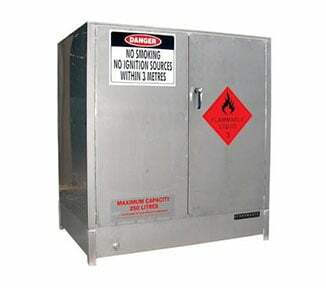 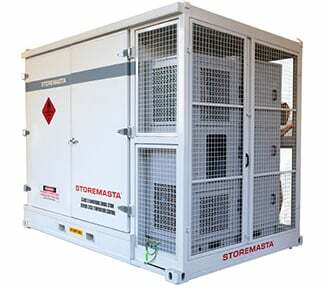 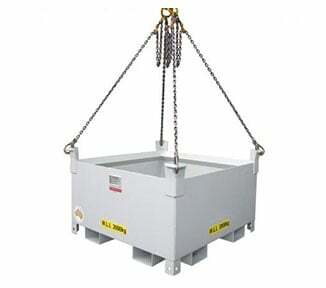 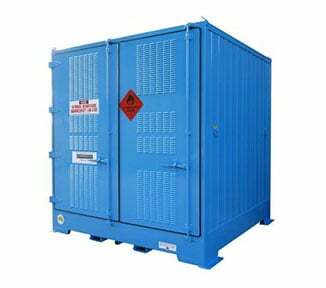 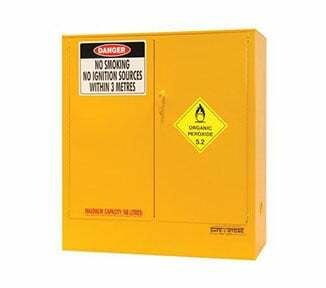 STOREMASTA provide a full range of spare parts for each of their safety cabinets including metal corrosive cabinets. 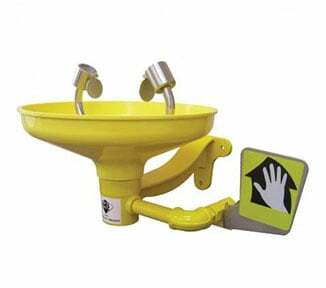 All spare parts 100% Australian made.